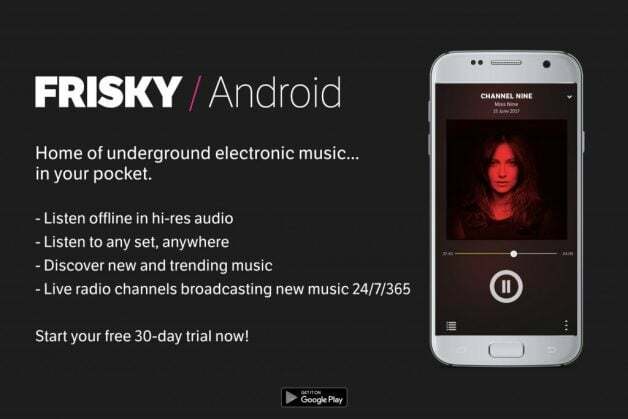 Featuring the largest category of electronic music, anytime, anywhere, FRISKY Radio has expanded its reach with the launch of its brand new Android application. 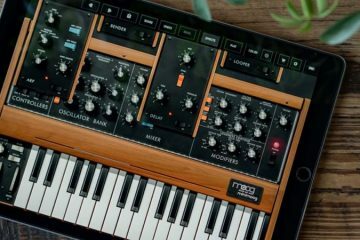 Launched late last month, FRISKY’s extensive catalogue of Mixes and Programming will be available across iOS and Android, WORLDWIDE. You can even listen to all content offline, as well as discover music 24/7 with the always on FRISKY Radio in Hi Res Audio. Shows from the likes of Robert Babicz, 16 Bit Lolitas, Dave Seaman, Bespoke Music, Quivver, Wild Dark, Of Norway, Just Her, Justin Massei, Chus & Ceballos and many, many more make up the extensive programming going out across platforms including Windows Phone, iTunes, SONY PlayStation, Sonos, Roku, and even in BMW cars. So, is there another major player in the streaming game? Looks likely!